Flat Camí mar, de la. 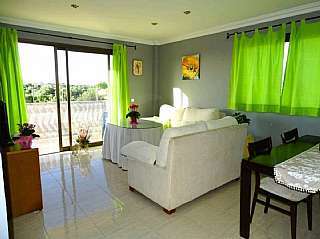 Piso con ascensor 2 dorm. 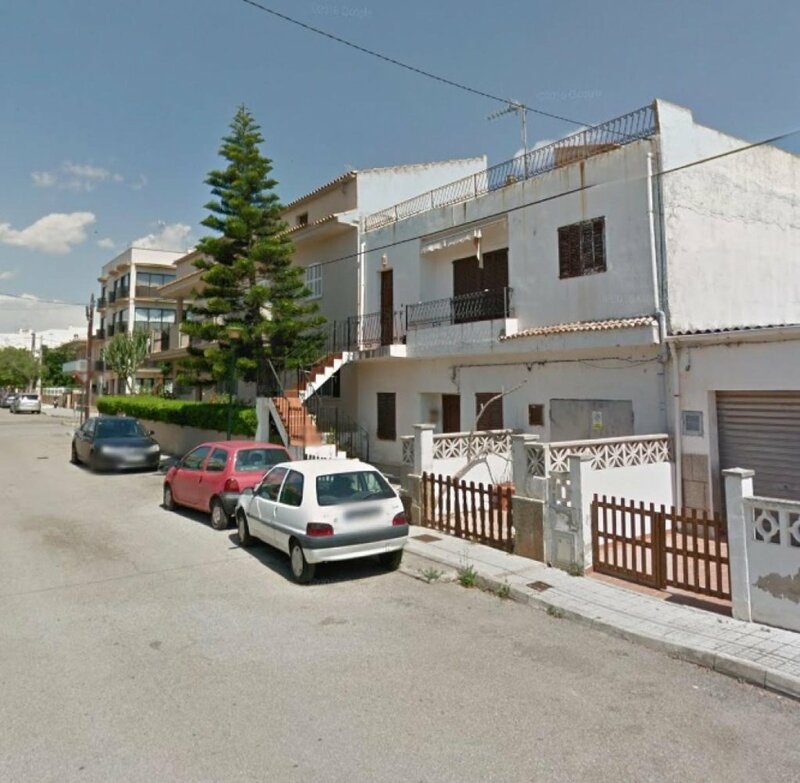 If you are looking for a home in the S´Illot-Cala Morlanda, Manacor district, come to habitaclia.com. 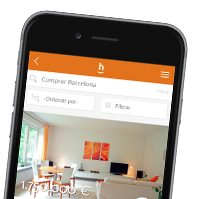 habitaclia.com property portal, the most visited for Manacor, offers you the best updated selection of homes for the S´Illot-Cala Morlanda, Manacor district.